Scuba diving with Playa Scuba is a guarantee of fun and safety. It is fun because we offer an individualized and personalized service that has allowed us to enjoy diving in a relaxing fashion in the company of our divers and friends. It is safe because we only dive in small groups. Besides, each guide is certified in the required levels, such as divemasters, instructors and cave guides. Our sea crew is also trained to assist you any time. Plus, Playa Scuba has the best prices in town and offers for both diving and PADI certifications in Playa del Carmen and Cozumel! 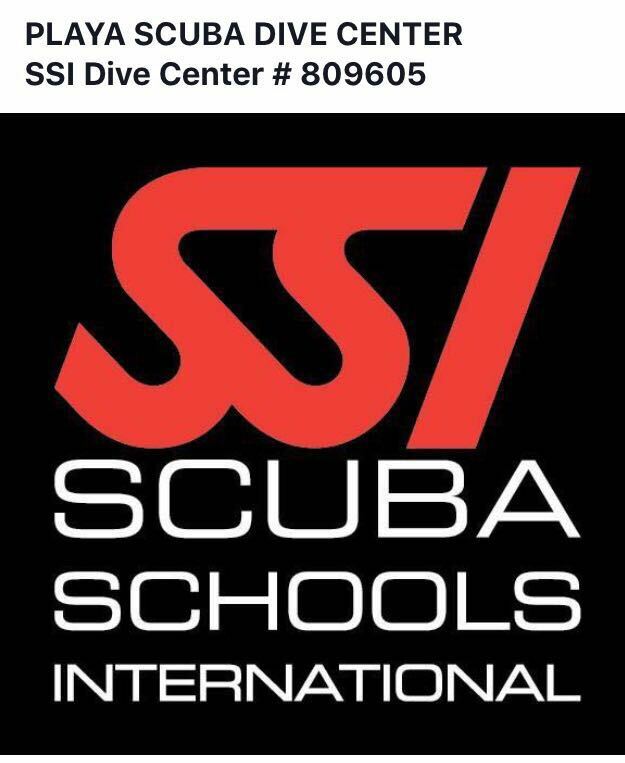 Please notice: scuba divers with known medical issues that might affect their scuba diving performance are required to present a medical certificate aproving taking part in such activities. Now, you only have to pick your destination to start your adventure! * After you click on the "Add to cart" buttton, you will be redirected to PayPal, where you will be able to conclude the payment of your reservation within a secure, encrypted connection. * You are paying only the reservation fee. Once we meet at the office, you can pay your balance before your diving / tour starts. * Reservation prices are in USD. You don't need to change quantities per diver.